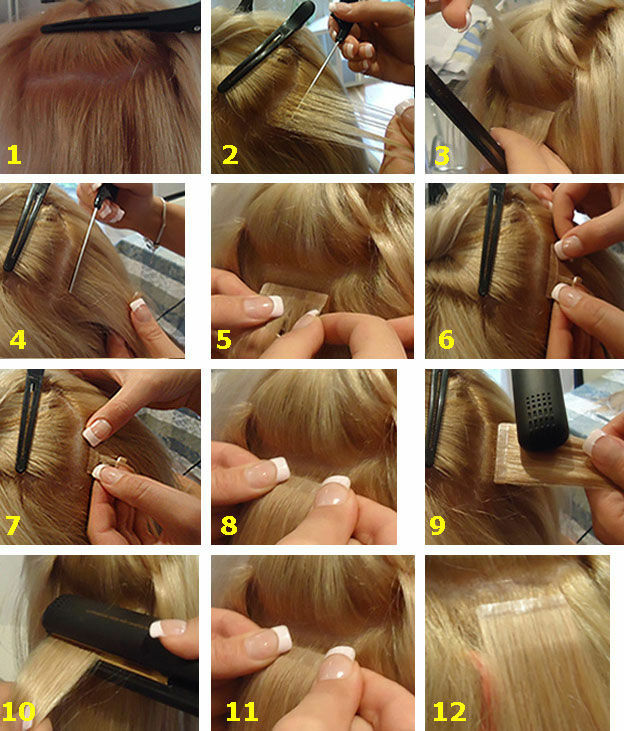 The Hair Material is Remy Human Hair,can be washed. 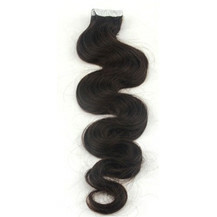 The color is Dark Brown(#2),the total weight is 70g. 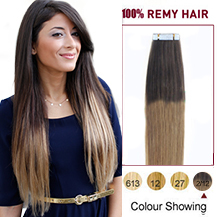 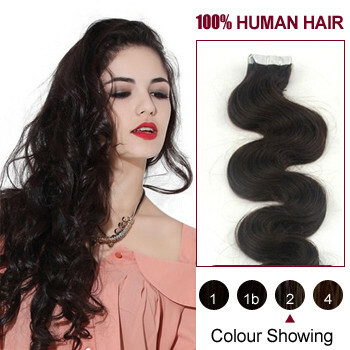 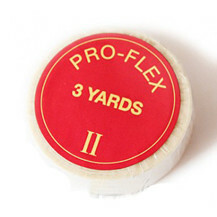 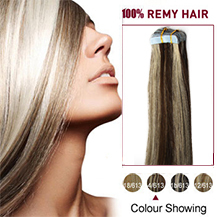 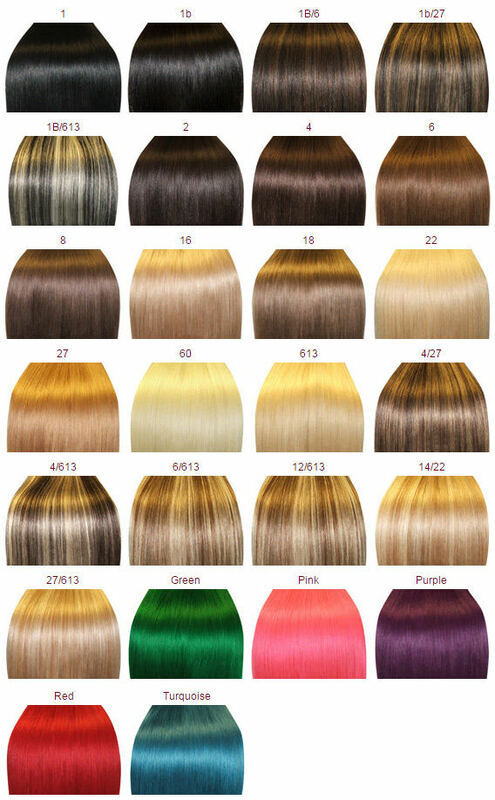 This product's length size is 26 Inches,High quality,tangle free, silky soft.